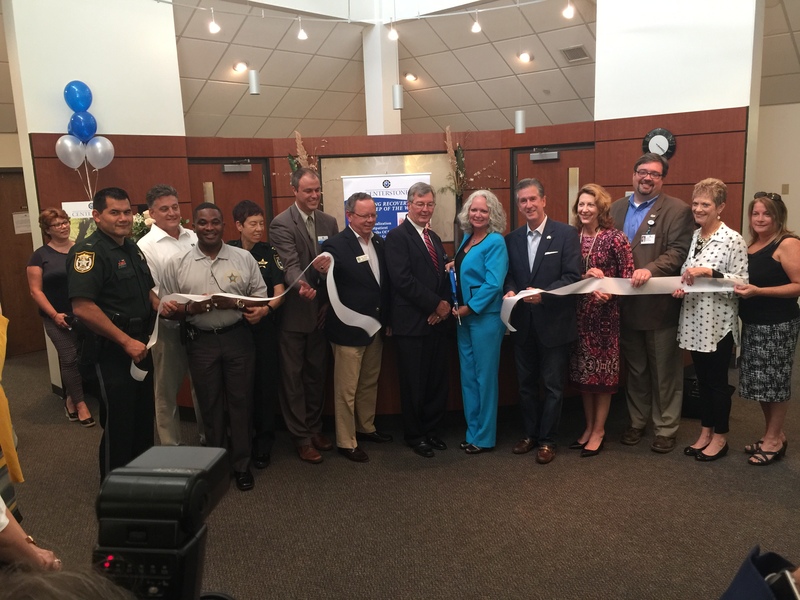 The ribbon-cutting ceremony for Centerstone of Florida’s Crisis Center was held in June 21, 2017, and a select group of people were invited for the occassion to take a preview of the additional wing. 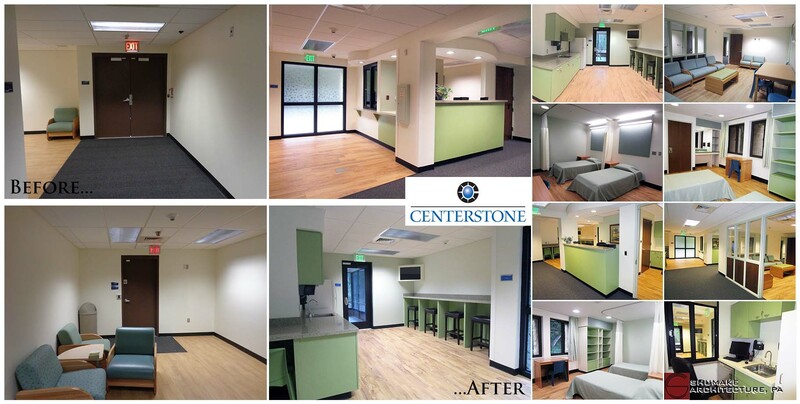 Many thanks to Centerstone for entrusting us with this endeavor and for allowing us to be a part of their efforts to expand their services to the community! 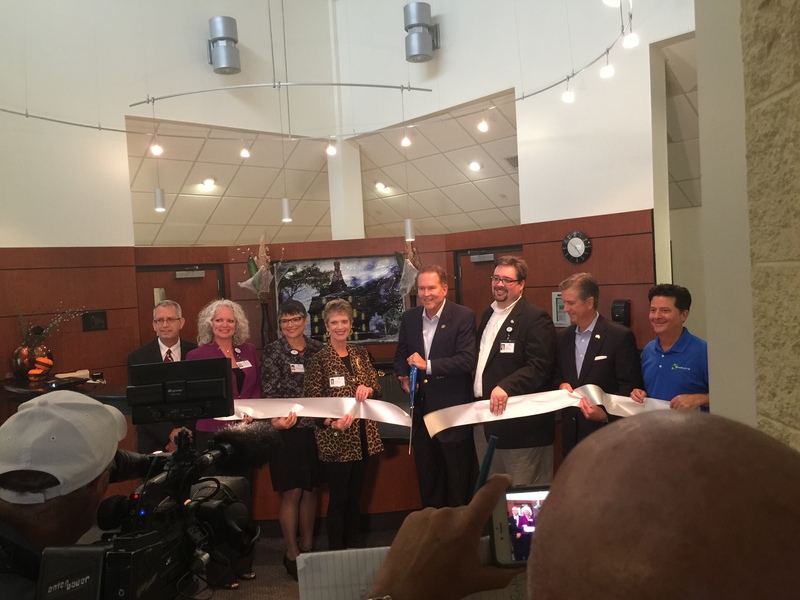 It was a privilege to be a part of the ribbon-cutting ceremony at Centerstone of Florida for the opening of the psychiatric unit expansion. In attendance included the CEO of Centerstone of Florida, Mary Quiz, U.S. Rep. Vern Buchanan, R-Florida, state Rep. Jim Boyd, R-Bradenton, and a representative for state Sen. Bill Galvano, R-Bradenton. We would like to thank Centerstone of Florida for the opportunity to work on this project! Repurposing items or materials that have served their original purpose does not have to mean covering up its wear and tear. As a matter of fact, maintaining their original character is one way to add another layer of design complexity and history. Here in our office, we have a couple of repurposed projects that still display much of their original use. In a way, they don’t just merely serve their current function; they also tell a story. 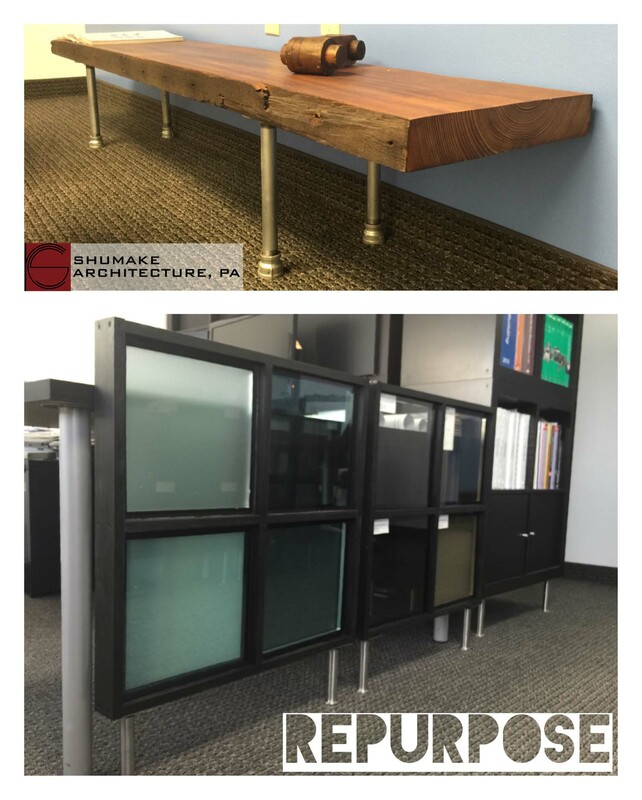 At the top of the image is salvaged wood from the late 1800’s repurposed as a bench in our conference room. Still evident are holes from the wood nails used to anchor it and indicative of the construction method of the time. At the bottom are glass samples collected over the years from previous projects, repurposed as glass accent panels. On the glass panels are labels with information of the projects we worked on. They not only serve as decorative and functional pieces, but also reflective of work we have done over the years. We are working on adding some more pieces soon to add to our collection of repurposed furnitures and accent pieces. Please check back soon for updates! (August 22, 2016)We are pleased to be a part of Centerstone of Florida’s ongoing growth. Among their efforts to improve the center is the expansion of their psychiatric unit, which recently wrapped up construction. 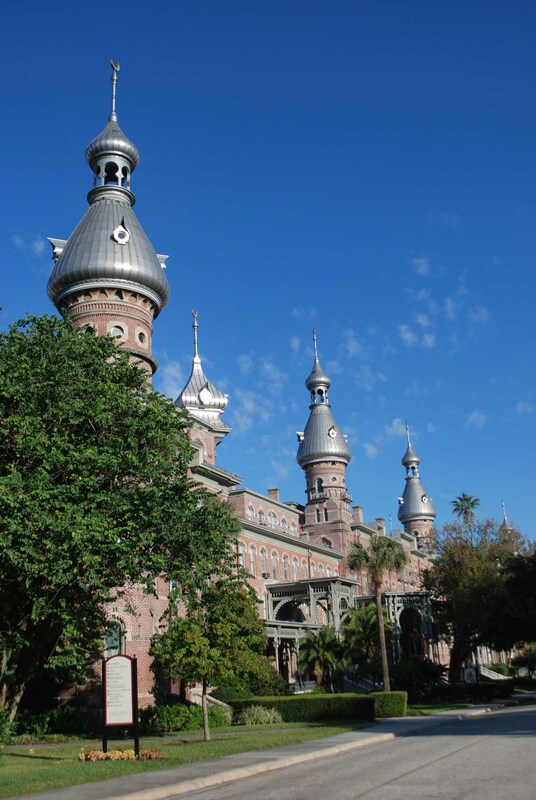 Bradenton Herald wrote a story on this development.